7" Touchscreen Satellite Navigation Featuring Full Postcode Recognition, TMC, Reversing Camera and Premium 7 Speaker Sound System inc Sub Woofer and Shark Fin Antenna. 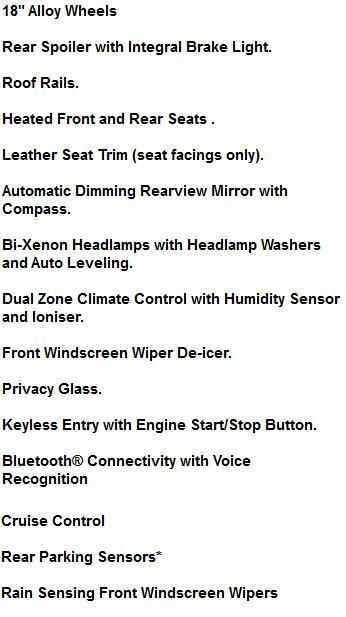 A manufacturer backed, unlimited mileage, Five Year Car Warranty which protects against manufacturing defect. Five year's Roadside Assistance Programme. 5,000 miles pa, 3, 6 or 9 in advanced followed by 47, 35 or 23. 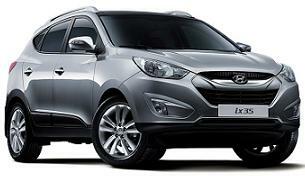 Hyundai iX35 Business contract hire / Hyundai iX35 Personal car leasing. *OTHER TERMS AND MILES AVAILABLE ON REQUEST. 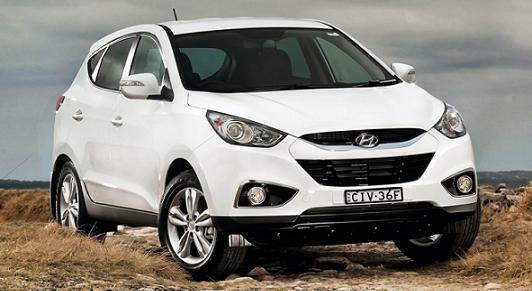 PLEASE CLICK BELOW FOR A FREE HYUNDAI iX35 LEASING QUOTE. We Charge NO Admin Fees. 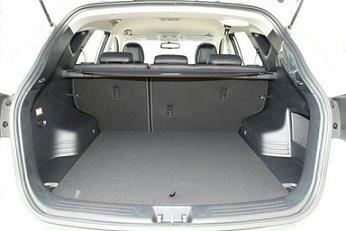 At the end of the contract simply hand the car back or purchase from the leasing company.